Located in the heart of Los Angeles' Silver Lake neighborhood, at the corner of Sunset Boulevard and Silver Lake, Silverlake Lounge is one of the most storied venues in the area. This low-key bar situated in an old bank vault in downtown Los Angeles can be a little hard to miss if you don't spot the neon 'Cocktails' sign over the door. Once you find it, though, its smaller, intimate environment will be a welcome change. Sip the nectar of the rock Gods in a guitar-inspired cocktail lounge on the Sunset Strip. Fuel up for the demands of the LA nightlife with an exclusive Bar Menu featuring all of what you need and none of what you don’t. The Lexington is a bar in Downtown LA where Live Music, Comedy, and Storytelling happen 7 nights a week. Come be a part of LA's thriving creative community. A hub for live music since 1937 ? Located on Pico just east of Crescent Heights Boulevard, it is celebrating its 80th year in business in 2017. A highly diverse five floors of dining, cocktail, and music options present much to explore. Enjoy walks through woodlands and caves while those inclined towards cocktails and world-class entertainment will find plenty to enjoy with four bars, cabaret and a spectacular ballroom. Built in 1913, The Globe Theatre in Downtown Los Angeles is considered to be the oldest functioning theatre on Broadway. The iconic site maintains the grandeur of its Beaux Arts architectural style. The theatre underwent a five-year multi-million dollar renovation. Adjacent to Bar 20 in the Grafton Hotel. The new GRAFTON LOUNGE has a more upscale vibe and feel for acoustic or low volume artists to perform. Perfect for private showcases, record releases or VIP invite only events. Shakespeare’s Pub is located on Austin’s historic 6th Street. Shakespeare’s offers live music, a rooftop deck with a view of 6th Street and the iconic Frost Tower, sports on plenty of big screens, great drink specials and more. 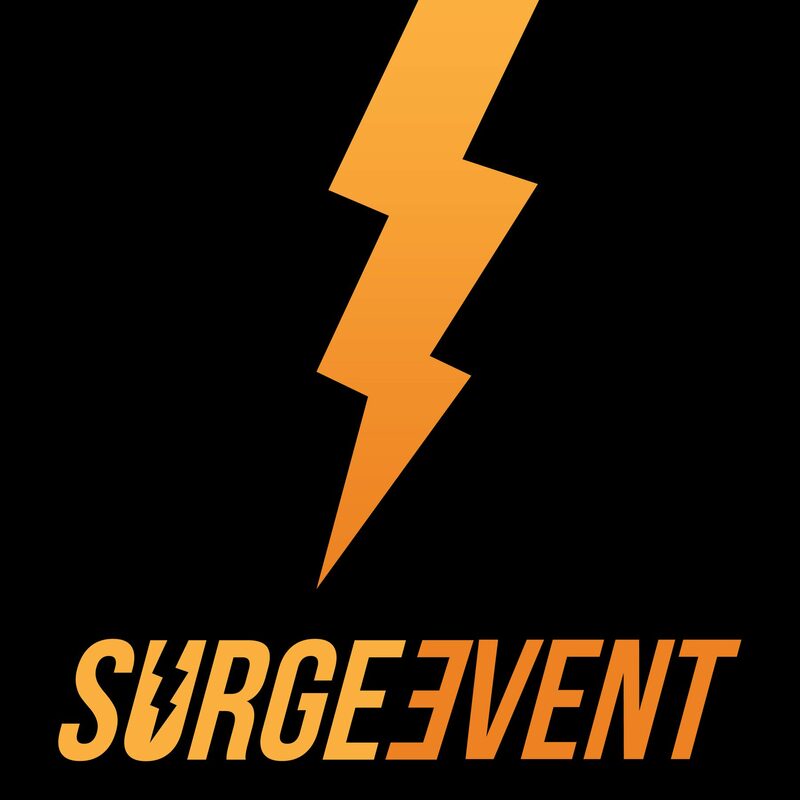 Surge Event has been Hollywood and LA’s premier booking company for over 15 years. 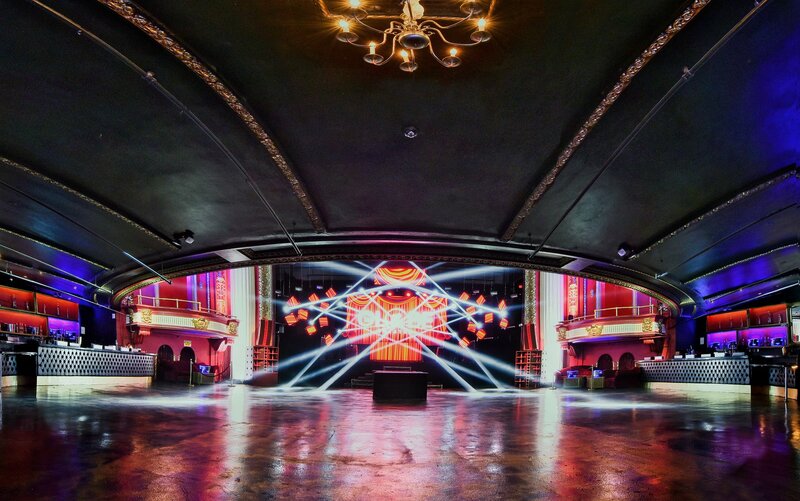 We strive to maintain long term relationships with both our Venues and Artist.